From visionary director Tim Burton, and based upon the best-selling novel, comes an unforgettable, thrilling and haunting tale. 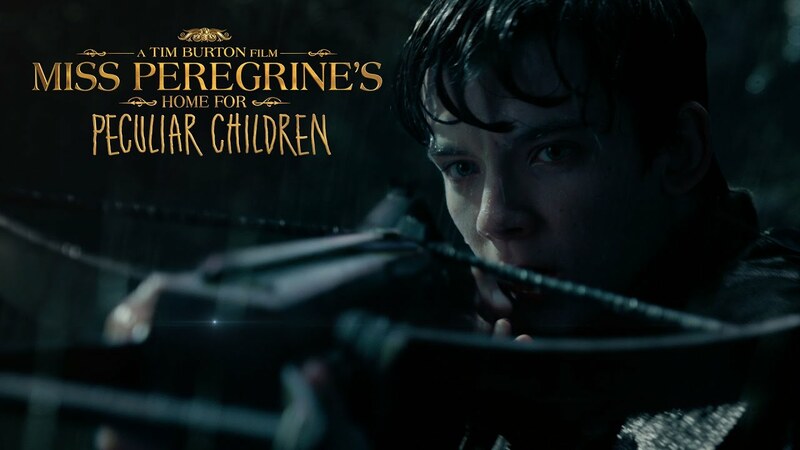 Sixteen-year-old Jacob follows clues that take him to a mysterious island, where he discovers the crumbling ruins of Miss Peregrineâs School for Peculiar Children. As Jacob explores the abandoned bedrooms and hallways, he discovers that its former occupants were far more than peculiar; they possessed incredible powers. And they may still be alive.